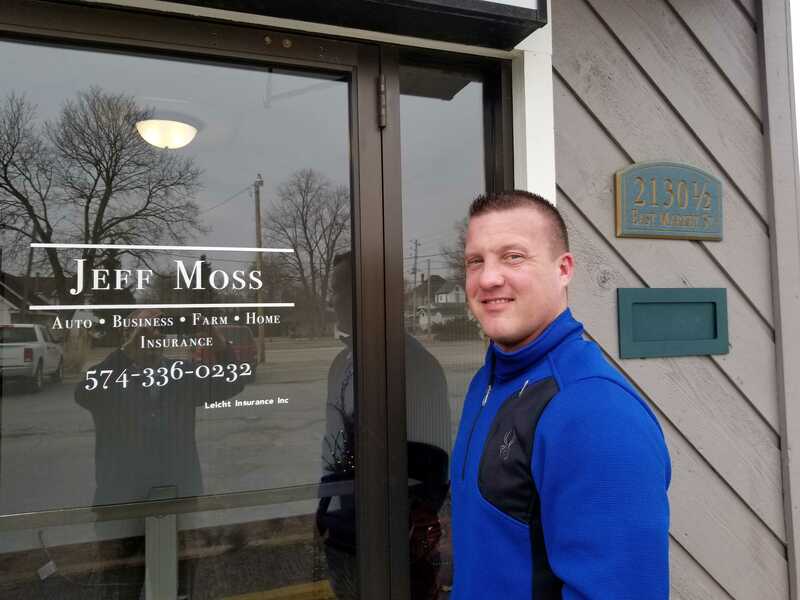 We are really excited to add Jeff Moss to our team. And, Samantha Lucas is now a full-time agent with us at the 619 E Main St office in Logansport. With over 10 years experience, Sam is ready to quote your home and auto insurance!